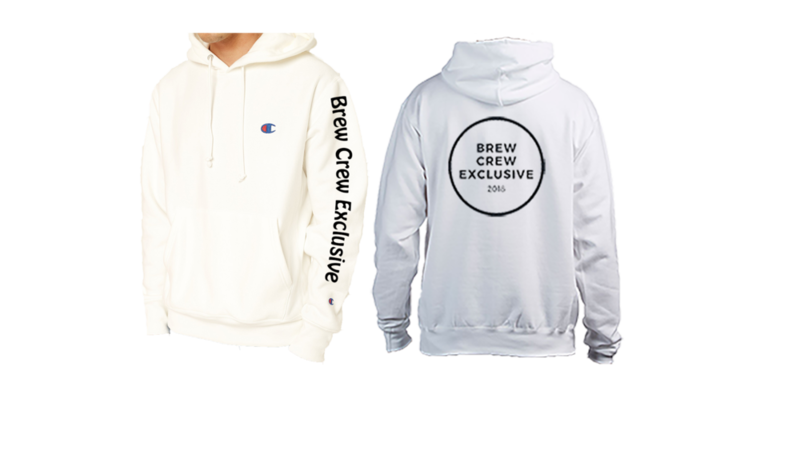 Brew Crew Is Excited To Introduce 5 New Product Lines! Below You Will Find Our Personal Favorites From Each New Product Line! Purchase any 4 pack of stuffed croissants and a $300 coffee package to get 10% 0ff! Chill out with our new iced cold coffee perfect for the summer months ahead! Try our Moroccan iced cold coffee and help education organizations in Morocco! During the cycle of packages. We are offering the experience to actually experience the home country of where you purchase the package from. Something you can’t miss out on. Go big and never Go home! We here at Brew Crew believe wholeheartedly that education, health and protection is very important for every child. We will not hesitate at the chance to help children in Vietnam receive those rights. Purchase your “Cup of Culture” today and help children receive education, health and protection today.